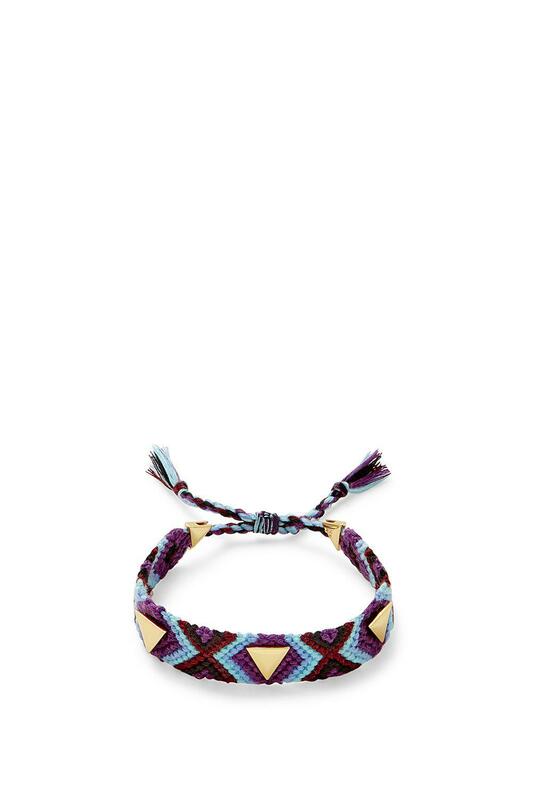 We check over 450 stores daily and we last saw this product for $24 at Rebecca Minkoff. 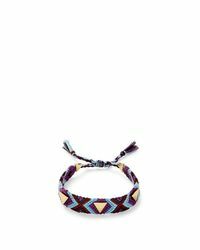 Triangle Stud Friendship Bracelet. Cotton polyester thread. Brass casting. Pull-tie. Inside diameter 2.5" to 4" after complete pull.